An early 88-second tease of “Star Wars: The Force Awakens” has been released by Walt Disney Studios and Lucasfilm which may be viewed at https://www.youtube.com/watch?v=erLk59H86ww. “Star Wars: The Force Awakens” is directed by J.J. Abrams from a screenplay by Lawrence Kasdan & Abrams, and features a cast including actors John Boyega, Daisy Ridley, Adam Driver, Oscar Isaac, Andy Serkis, Academy Award winner Lupita Nyong’o, Gwendoline Christie, Crystal Clarke, Pip Andersen, Domhnall Gleeson, and Max von Sydow. They will join the original stars of the saga, Harrison Ford, Carrie Fisher, Mark Hamill, Anthony Daniels, Peter Mayhew, and Kenny Baker. GMA Pinoy TV brings its highly anticipated Kapusong Pinoy Concert series to Singapore with Kapuso artists Dennis Trillo, Jonalyn Viray and Betong Sumaya gearing up to delight Pinoy fans in the country on November 30. 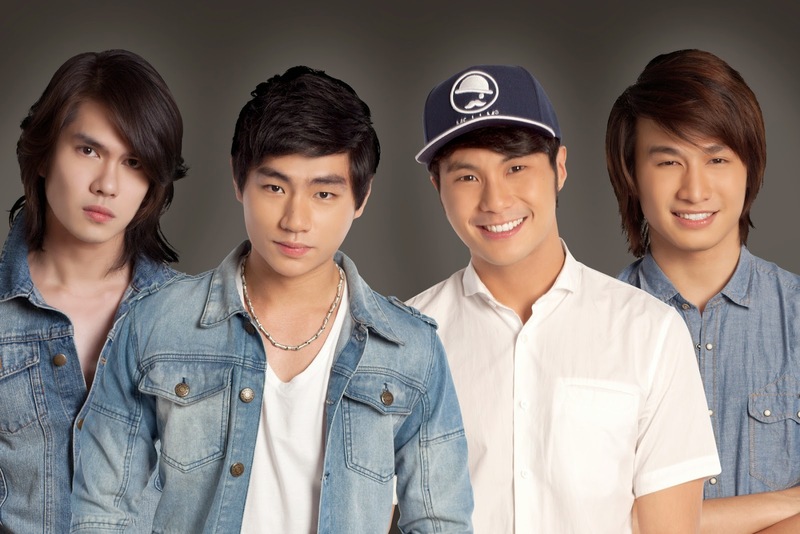 On the heels of its highly successful previous installments in Los Angeles last September and Dubai this November, the concert titled Kapusong Pinoy sa Singapore will be held at the Kallang Theater, 1 Stadium Walk in Singapore. The much-awaited concert is headlined by Drama King Dennis Trillo, Fearless Diva Jonalyn Viray and features actor-comedian Betong Sumaya as his beloved character Antonietta from the Philippine’s longest running comedy program Bubble Gang. The most hilarious covert birds in the global espionage biz: Skipper, Kowalski, Rico and Private. These elitest of the elites are joining forces with a chic undercover organization, The North Wind. 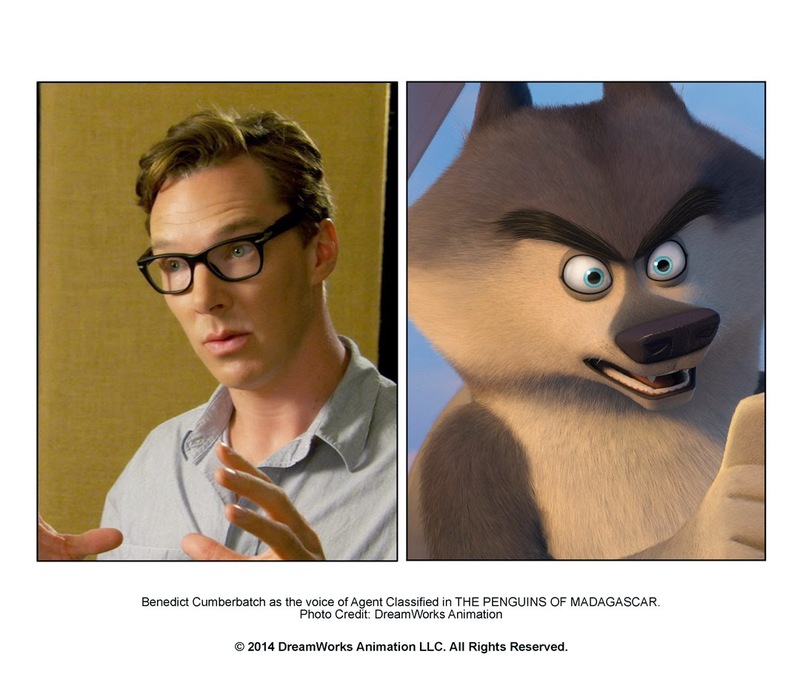 Led by handsome and husky Agent Classified voiced by Benedict Cumberbatch. Together, they must stop the villainous Dr. Octavius Brine, voiced by John Malkovich, from destroying the world as we know it. Christian Bautista’s much-awaited album Soundtrack immediately snatched the top spot in music charts, only a week after its release. Christian had a super successful album launches over the weekend – Eastwood, and Market Market. 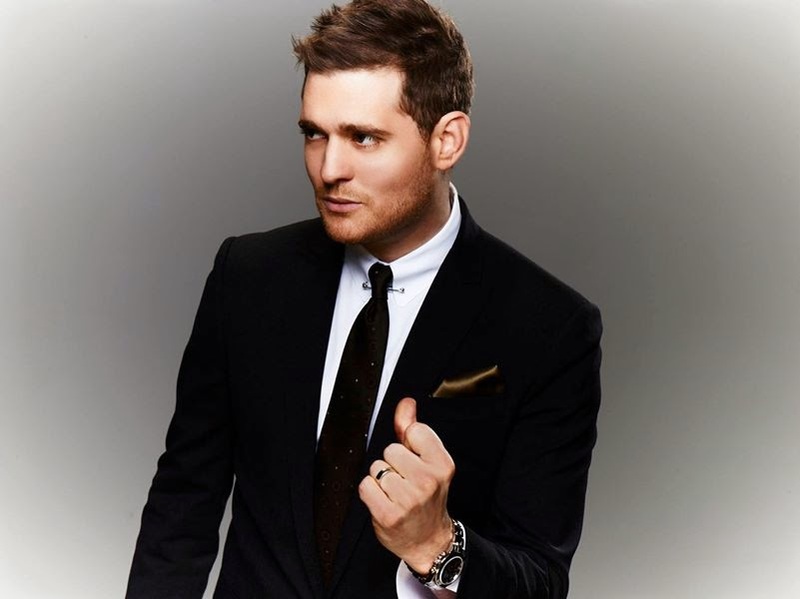 Soundtrack, Christian’s first album in two years, includes memorable theme songs from the most romantic movies of all time. Universal Records Managing Director Kathleen Dy-Go, over the years, has successfully prepared the country’s biggest independent record label to withstand the challenges of the ever-changing landscape of the local recording industry. In the commemorative book, Kathleen recalled how Universal Records have readied itself in the evolution of music formats in the country – from vinyl to cassettes to CDs to digital. As much as they function best as a team, or what Jason Bateman calls “this three-headed monster, a sort of collective idiot,” New Line Cinema's “Horrible Bosses 2” lets Nick, Dale and Kurt also shine as distinctly individual personalities. 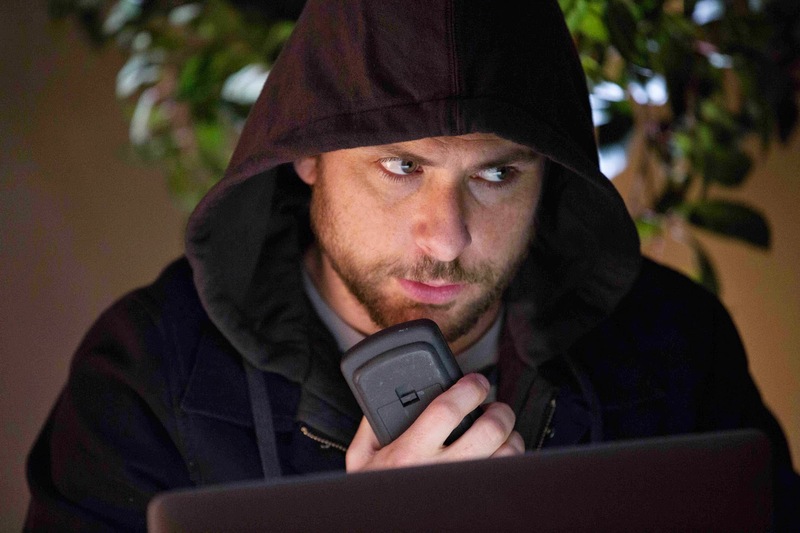 For example, the needle of Charlie Day’s character, Dale, only points in one direction or the other: total fear and denial, or total gung-ho commitment. Above all, Dale’s first impulse is to avoid anything that will get him in trouble with his wife, a tendency he displayed in the first round when she was just his fiancée and is now amplified because the stakes are so much higher on the home front. 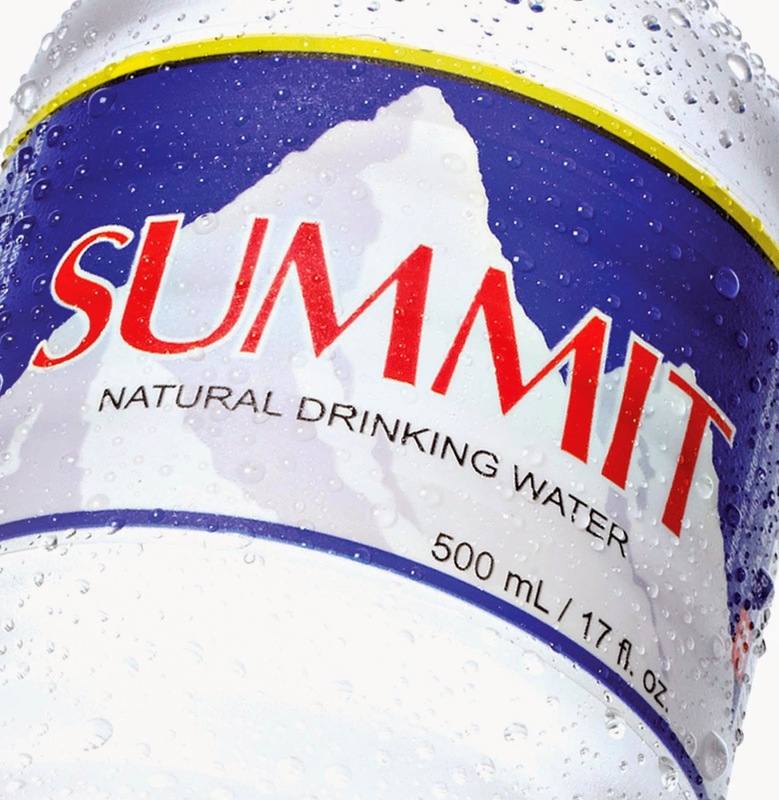 Summit Natural Drinking Water, in its continuing effort to inspire Filipinos to thirst for more, has reached for a new goal – to lower its carbon footprint. In a simple but effective packaging change, Summit 500 ml and 350 ml bottles now sport a more streamlined cap that saves almost 500,000 tons of manufactured PET a year. This is equivalent to the amount of carbon absorbed by 3.7 million trees, or removing over 100,000 cars from the road for one year. The initiative is part of Summit Water’s latest campaign – Thirst for More, by defying limits, stepping out of comfort zones, and going beyond the norm. By being conscious of the environment, Summit Water has upped its game, encouraging Filipinos to do the same. 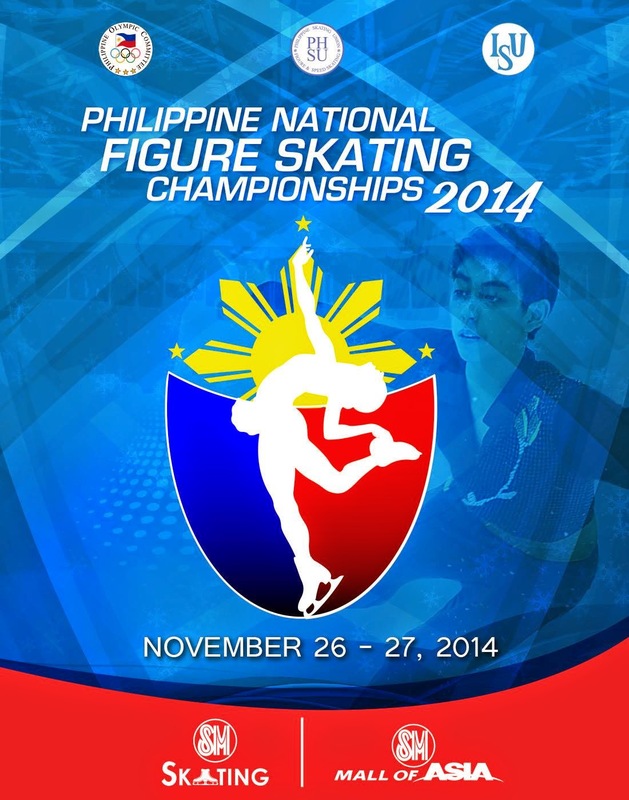 On November 26-27, 2014, SM Skating Rink, along with the Philippine Skating Union will hold the Philippine’s National Figure Skating Championships—a competition that is designed to emerge a pool of skaters positioned to represent the country in the upcoming international skating competitions. Earlier this year, the world laid witness to the Philippines’ home-grown figure skater, Michael Martinez, make his mark in the global arena as the first South East Asian figure skater to enter the Winter Olympics. Now managed by SM Lifestyle Entertainment, Inc., SM skating rink aims to develop a group of athletes specializing in winter-based sports who are capable and ready to represent the Philippines in 2015 ice skating competitions. Socialized housing development BellaVita Land Corp. will hold a free concert series dubbed as “Ang Saya-Saya Sa BellaVita” featuring popular and emerging Original Pilipino Music (OPM) artists and radio jocks including Gloc-9, Karylle, and boy band 1:43 in Lipa City and San Pablo City this November. The first concert to be led by award-winning Filipino rapper Gloc9 will be held at the Plaza Independencia in Lipa City on November 29 at 6 p.m., while the second concert with "It’s Showtime" (ABS-CBN) host Karylle will be held on November 30 at SM City San Pablo at 3 p.m. 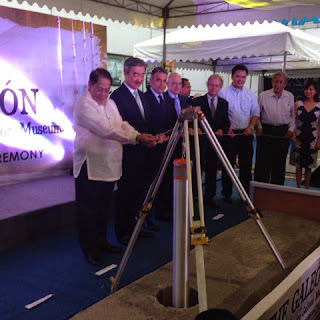 The Galeón Will Dock Soon at SM Mall of Asia! The Manila-Acapulco Galleon Trade was the world's first international trading route that crosses the Pacific Ocean from Manila to Acapulco. And it has been centuries since it started which paved way to many changes in terms of products, traditions, rare items and even genetics have shaped the nations of the Philippine Islands, Mexico and Imperial Spain. And even after all these years, the Galleon Trade has been linked to how Manila rose as a strategic location for trade and commerce. With centuries worth of tradition and precious items that were traded and shipped, it is no wonder that the Galleon arrival and departure is celebrated with music and festivities. The ties between Mexico of North America and the Philippines of the East linked the two hemispheres together and brought progress and knowledge to it benefactors. After all these years of living and performing in the US, Lani Misalucha is back home to serenade her fans and supporters in the Philippines which have clamored for her return to the country to have her perform once again here. 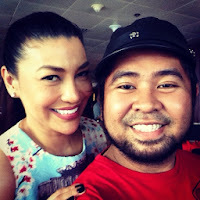 And their dreams and prayers have been answered with LaNIghtingale with Lani Misalucha at the Smart Araneta Coliseum. It will be a night full of memories, nostalgia, and her powerful voice that has earned her love and respect here and even when she was performing in Las Vegas where she got awards since arriving in Las Vegas in 2004, Misalucha has been called "New Siren of the Strip." In March 2008, Misalucha was voted "Best Singer" in the "27th Annual Best of Las Vegas" poll conducted on 8,000 respondents by the Las Vegas Review Journal. This put her in the same sentence as super-diva Celine Dion, the readers' pick for "Best Singer". “Interstellar,” the critically acclaimed new film from Christopher Nolan, continues to soar worldwide, surpassing the $400 million mark in its third weekend in release. The announcement was made today by Veronika Kwan Vandenberg, President, International Distribution, Warner Bros. Pictures, and Megan Colligan, Paramount Pictures’ President of Worldwide Distribution Marketing. To date, the film has earned $328.9 million internationally and $120.7 million domestically for a global total approaching $450 million and counting. 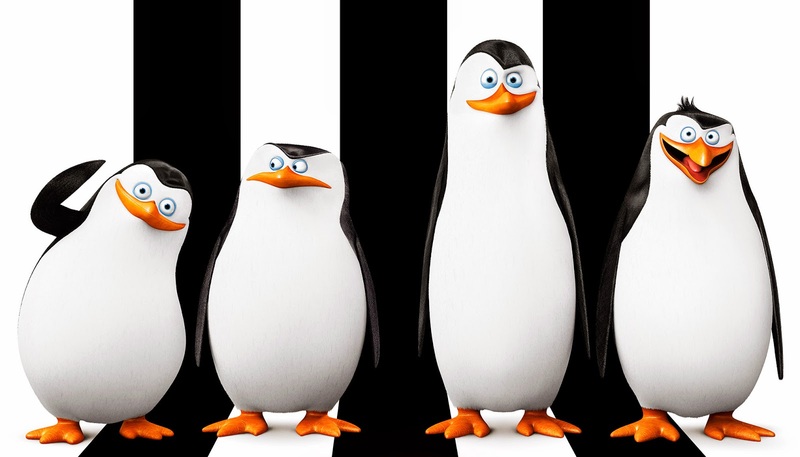 I believe it is about time that the Penguins of Madagascar finally got their own movie with Dreamworks. And after 3 movies of the Madagascar franchise, they finally got to have their own film. Although they also have a TV series of the same title, the feel and timeline for this is definitely much more demanded by fans as they have their own brand of comedy and charm for the viewers. 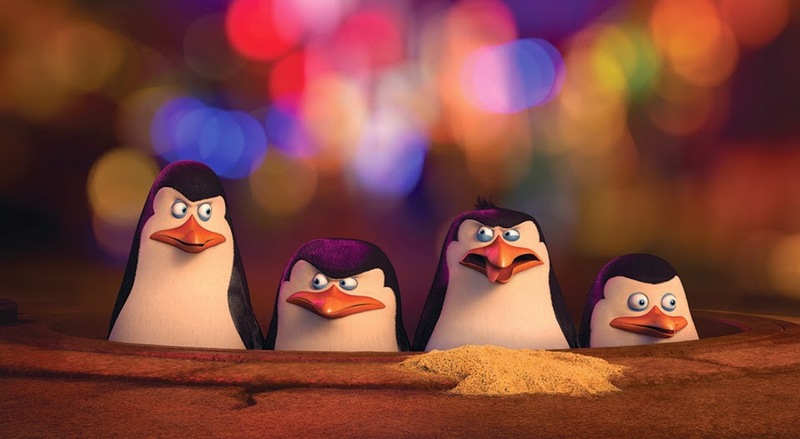 Set after Madagascar 3 Europe's Most Wanted, the Penguins go into a different direction to explore their own adventure. Being an elite team of Penguins from Antarctica, Rico, Private, Kowalski and Skipper have proven themselves as a very effective group that can face any danger that comes their way. 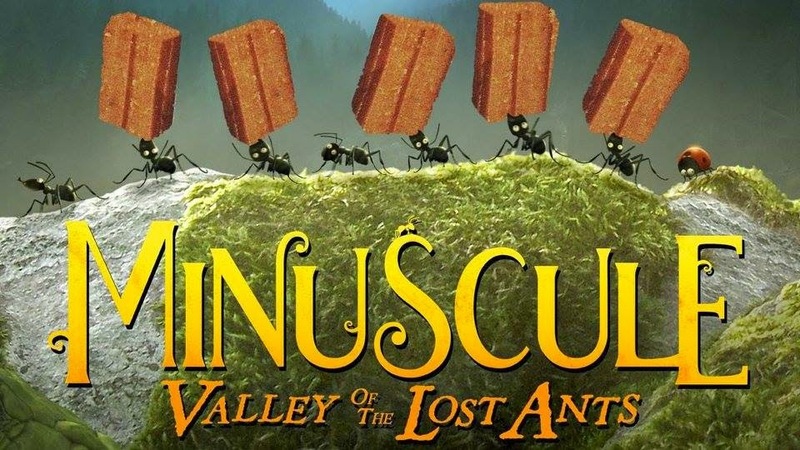 On the tube, “Minuscule” unspooled in tight, 6-minute episodes, as CG(computer generated) insects went about their modest adventures amidst the French countryside. Now at feature length, the approach of directors Thomas Szabo and Helene Giraud always managed with modest, yet effective animation, nicely complimented by lush cinematography (lensed in Provence) and a sweet score that’s anything but antic. Kathryn Bernardo stardom keeps on shining and still remain the teen queen of Philippine showbiz today. And with her loveteam Daniel Padilla has paved way to many projects that kept her very busy through all these years as the hottest loveteam in the country, KathNiel. And with their success comes opportunities such as endorsements, and one of the most successful endorsements for Kath is when she joined the Juicy Cologne by Cosmetique Asia back in 2013. This year, Kath renews her endorsement with the brand which has soared to the second best selling cologne brand in the country. Get your gear on and race with one of the most loved brand in big bike, Ducati as it make tire tracks this weekend at the fair and open plains of Pampanga! The 2nd Philippine Ducati Weekend will be held at the Clark International Speedway on November 22-22, 2014with famous International Ducatisti, Carlos Checa. Plus local Ducatisti’s like Ding Ding Dantes, Richard Gutierez and Dominique Roque. 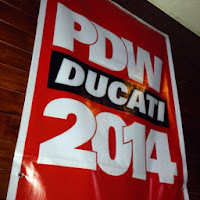 The Philippine Ducati Weekend is based on the popular World Ducati Week, were all Ducati enthusiasts gather and share their Ducati experiences. The 1st Philippine Ducati Weekend was launched at Clark International Speedway in 2012 and the event was a flash because it had achieved an enormous amount of attendees because of the activities, variations of events and the full support of Ducatisti’s. There are nightmares that you bring even into your waking hours. Tragedies so deep it seems the hurt may never heal. For the students of Bayug Elementary School, the horror still grip them, two years after Typhoon Sendong hit Iligan City. 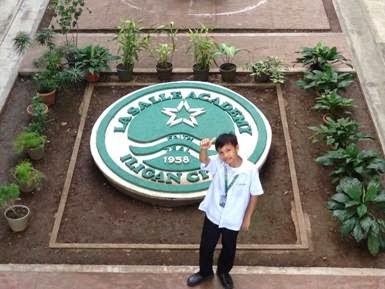 In the documentary “Batch 2012”, I-Witness shared the story of Limuel Gonzaga, who graduated salutatorian despite losing his mother, his home and his entire school to the massive flooding that destroyed his community. He may have lost everything, but not his dreams and his determination. He is now studying in a private school through the help of his sponsors. The time of shopping is also a great time of giving. That statement is true when you do you Christmas gift preparations at Caritas Manila’s Buy and Give 2 Expo happening at the Glorietta Activity Center, Palm Drive, Makati City on November 28-30, 2014. This events is one of the Social Entrepreneurship Program of Caritas Manila will hold the second-run of a Grand Expo which they had last year at November 29, 30 and December 1, 2013 at the TriNoma Mall in Quezon City. 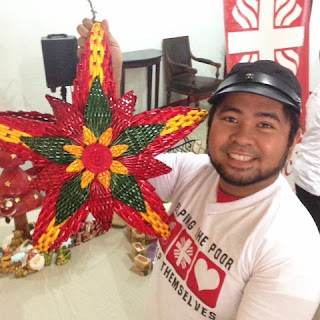 Caritas Manila’s Social Entrepreneurship Program helps the livelihood of poor communities by encouraging the entrepreneurial spirit and marketing their products. This program is providing skills and training to the urban poor communities and marginalized sector as well as honing them to become social entrepreneurs. Caritas Margins and Segunda Mana are two of the programs under Social Entreprise. 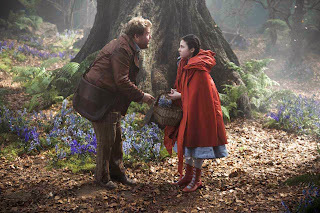 The re-imagined fairytale characters get to sing in the new trailer of Disney's highly anticipated fantasy adventure “Into the Woods” from director Rob Marshall. The trailer may may be viewed at http://youtu.be/dRgr7itwgak. I can still remember more than ten years ago, me and my mother went inside the studios of GMA Network to be one of the audience of StarTalk. Yes, the longest running showbiz talk show in the country now on its 19th year and counting. With the orignal hosts back them who was Boy Abunda, Rossana Roces and Lolit Solis. It was my first time to see a love show in the flesh as well how controversial and dramatic the industry can be, and it still is. Now being able to feature kapuso shows and news on my blog, my memory of startalk still lingers whenever I get inside the compound. Time did pass, hosts come and go, segments have evolved and yet the flavor of showbiz, the actors, the explosive news and the rivers of tears shed on the live show became history and became a foundation for StarTalk to be the showbiz authority. After four decades, Cory (Nova Villa) and Third (Freddie Webb) cross paths again that will change the entire course of their twilight years. Married to Alejandro (Dante Rivero), Cory initially avoids rekindling the past but the inevitable happens and finally finds herself loving each moment when their first date is finally realized. Revolving around Cory, a recently retired government employee, the seductive idea of rekindling her first love has posed a challenging proposition for Cory. Dante Rivero, on the other hand, plays Alejandro, a very touching portrayal of a man in his 60’s seeking to come to terms with his wife’s attempts to rekindle a romance with an old flame out of marriage’s monotony. “ 1st Ko Si 3rd” won Best Actor Award for Dante Rivero’s performance in the film and was one of the box office top grossers in this year’s Cinemalaya Film Festival. Kids nowadays would either be stuck doing common things and probably would be hooked on video games or the internet. 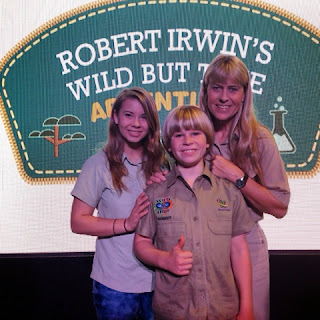 But that situation is different with the son of the legendary Crocodile Hunter Steve Irwin, Robert Irwin who at only 11 years old is fast becoming a chip off the old block with his fascination with animals and science. And at his young age, he is now part of an educational show about animals called Wild But True which airs on Discovery Kids. He recently visited Manila at the Exploreum at the SM Mall of Asia for a meet and greet and even did live experiments with a participating audience. Together with his family, his mother and his sister Dindi. A child prodigy and his lovable robot charmed their way into the hearts of families, fanboys and girls, enabling Disney's “Big Hero 6” to gross a stunning P69.99-million nationwide in just four days (Nov. 6 to 9) and open at No.1. 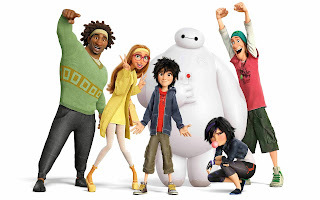 Arriving with some of the year's best reviews, “Big Hero 6” benefited from strong exit recommendations and the characters' wide appeal to overlapping audiences. 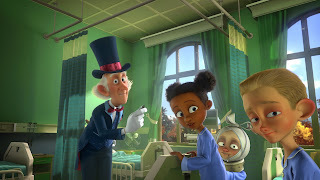 The animated adventure broke several records on its debut weekend run, the highlights of which are: the Biggest All-Time Non-Franchise Animated Film Opening Weekend (surpassing the P45.9-M of “Up”); Biggest All-Time Disney Animation Studios' Opening Weekend (beating the P58.2-M of “Monsters University”); and Biggest 2014 4-Day Opening Weekend for Animation (ahead of “The Lego Movie's” P23.8-M). In keeping with the government’s thrust to build back better, the Department of Education (DepEd) continues to deliver basic education to five regions affected by Super Typhoon Yolanda (Regions IV-B, VI, VII, VIII, CARAGA). At present, the Department’s Yolanda interventions are geared toward the fourth and final phase of its Framework for Recovery and Rehabilitation. This includes the rehabilitation of more than 17,000 damaged classrooms, construction of new classrooms, and distribution of school furniture. As of November 4, more than half of the targeted 2,313 classrooms are ongoing construction. 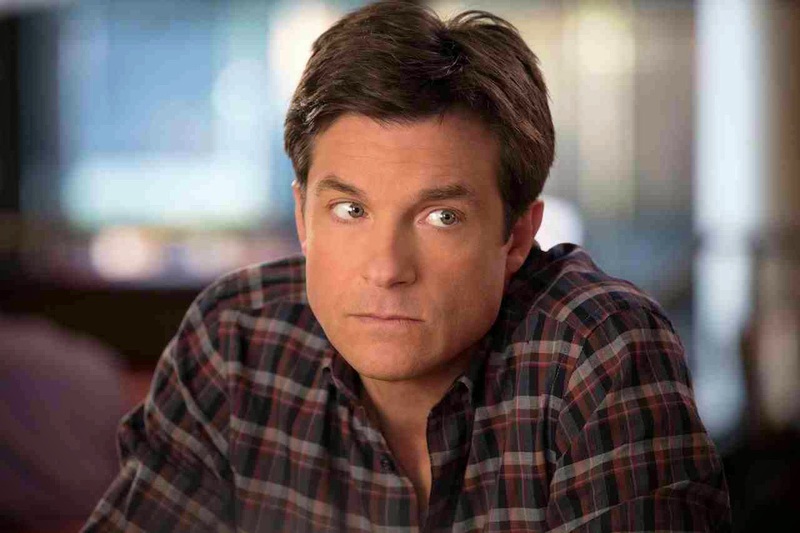 REEL DEAL: Jason Bateman Stars In "HORRIBLE BOSSES 2", "THIS IS WHERE I LEAVE YOU"
In “Horrible Bosses 2,” everyone's favorite working stiffs Nick (Bateman), Dale (Charlie Day) and Kurt (Jason Sudeikis) rally with an original invention and another run at the American dream. But a slick investor (Christoph Waltz) soon pulls the rug out from under them. Outplayed and desperate, and with no legal recourse, the three would-be entrepreneurs hatch a misguided plan to kidnap the investor’s adult son (Chris Pine) and ransom him to regain control of their company. REEL DEAL: Poster, Cast of Characters Revealed For "WARCRAFT"
Along with the revelation, the studios have also confirmed the characters assigned to previously-announced castmembers. 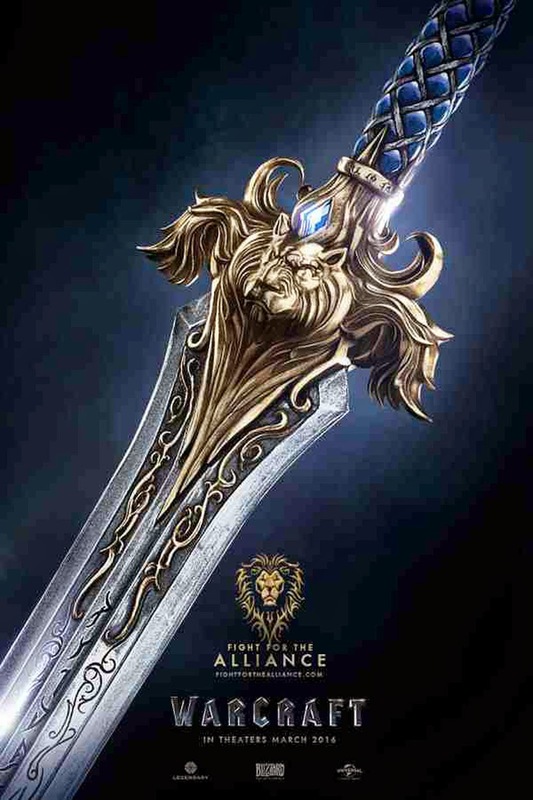 The lead protagonist for the Alliance is Anduin Lothar (“Vikings” star Travis Fimmel), a war hero who has sacrificed everything to keep the people of Azeroth safe. King Llane Wrynn (Dominic Cooper) is the leader of the Alliance city of Stormwind and a beacon of hope to its people in a time of darkness. Known as ‘the Guardian,’ Medivh (Ben Foster) is a mysterious and reclusive protector who wields formidable power. Khadgar (Ben Schnetzer) is a gifted young mage, embarking on a daring search for the truth. 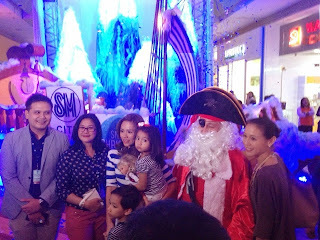 Christmas goes on a different vibe with pirates invading SM Sucat starting this December with Yo Ho Holiday! Yes mateys you read it right, pirates have taken over the mall docking their ship inside bringing in loot and bounty. Celebrities also joined in to celebrate the launch with their families. Among them are Christine Jacob-Sandejas, Danica Sotto-Pingris and her kids. The launch started on November 9 hosted by VJ Chino Lui-Pio and with Christmas serenades by the Manila Children's Choir. Universal Pictures and Legendary Pictures have just reeled-off the trailer for its upcoming action-thriller “Blackhat” from director Michael Mann (“Public Enemies,” “Miami Vice”). The trailer may be viewed at http://youtu.be/79ZIEsPAYLM. 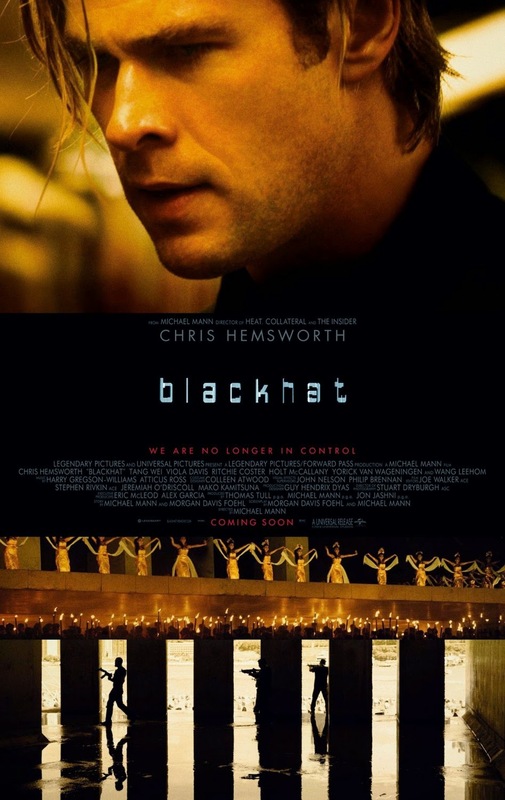 Set within the world of global cybercrime, “Blackhat” follows a furloughed convict (Chris Hemsworth and his American and Chinese partners as they hunt a high-level cybercrime network from Chicago to Los Angeles to Hong Kong to Jakarta. Opening across the Philippines on January 2015, “Blackhat” is distributed by United International Pictures through Columbia Pictures.